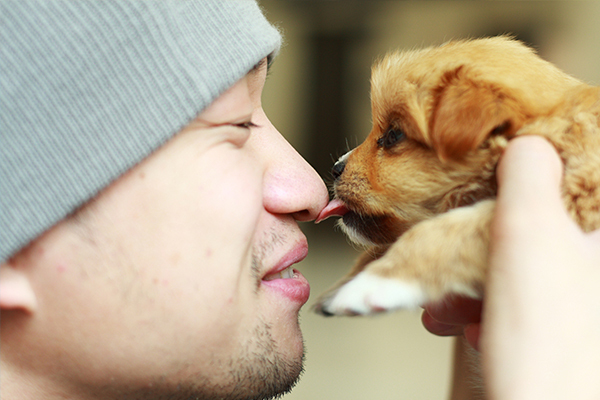 Pets provide us with companionship and emotional support. Many of us can’t imagine a life without our pets as they have helped us through the tough times and provided a source of comfort. 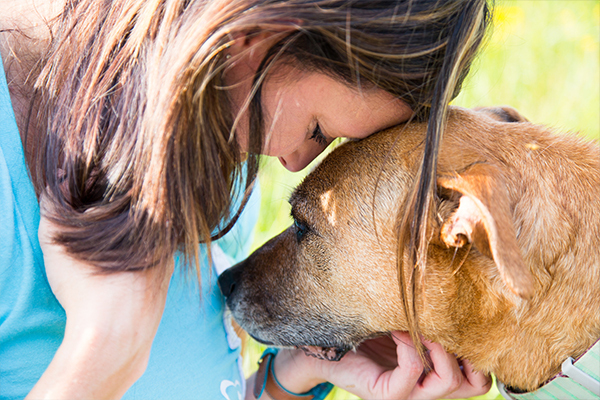 With that being said, if you’ve recently experienced a loss, a pet may help to ease you through the emotional rollercoaster that is grief and help you through the pain you may be experiencing. Pets provide us with companionship- Grieving can be lonely and isolating, and having a pet around to be by our side during the sadness that comes with a loss can be extremely therapeutic. Pets make us happier- Studies have shown that pets decrease the production of Cortisol, the hormone that leads to stress, which is likely present in those who are grieving. Being around our pets makes us happier and keeps our mind off the loss we may be experiencing. Pets love us unconditionally- Your pet is there for you when you get home, when you go to sleep and when you wake up. Their whole life is centered around you and your schedule. Our pets love us unconditionally when we need it the most and can be thought of as furry therapists. Pets force us to be active- Considering pets need exercise, this forces us to exercise as well, which produces Serotonin. Serotonin affects our overall mood, sleep, social behavior, etc. and levels of it tend to decrease when people are grieving. Take your pet for a walk in the neighborhood to relieve some stress and improve your mood. Pets help to comfort us- Grief can leave us feeling empty and lost, and pets provide a sense of reassurance and comfort to ease us through that void. More specifically, dogs are known to be extremely intuitive and are able to sense when their owners are feeling down.